Regardless of the amount of money or property a person has, estate planning can help ensure that assets are distributed according to a person's wishes. Wills and trusts are an essential component of estate planning and can make the distribution of a person's money and property free of conflict and extended legal proceedings. Estate planning is especially important for those with large amounts of money and assets that will likely be passed from generation to generation. For such people, dynasty trusts are often a good option. Dynasty trusts make it possible to control the use of your assets after your death while also protecting these assets for your descendants from their creditors, divorce claims, and, perhaps most significantly, from excessive taxation. The trust attorneys of Shore, McKinley & Conger, LLP would like to take a moment to explain dynasty trusts and how these trusts can help protect the assets of their Sacramento, CA, clients. If you would like to find out if a dynasty trust is right for you and your family, we welcome you to contact our law firm at your earliest convenience. A dynasty trust is a type of trust that may be used to pass wealth from generation to generation. Dynasty trusts have the added benefit of passing wealth without incurring taxes, including the gift tax, estate tax, and the generation-skipping transfer tax, provided that assets remain in the trust. Who Controls a Dynasty Trust? Dynasty trusts are established in such a way that descendants typically have little control over the assets. Instead, most of the control is given to the person creating the trust for his or her descendants. This person decides who the beneficiaries of the trust will be after he or she passes and will appoint a trustee, often a trust company or bank, to manage the assets per the terms of the agreement. With a dynasty trust, beneficiaries may be given some rights or none. It is common for dynasty trusts to be set up in such a way that beneficiaries can leave some of the assets to others at the time of their own death. With that said, the terms of a dynasty trust cannot be changed later and cannot be changed by a person's descendants. There are special rules governing the taxation of dynasty trusts, helping to save those who stand to inherit significant assets from paying taxes on those assets each time they are passed from generation to generation. Instead, an estate or federal gift tax is only paid once, at the time the trust is first established. Without creating a dynasty trust, leaving a large amount of money and assets to your children would leave the funds subject to the estate tax. If any of this inheritance was later passed from your children to your grandchildren, it would be subject to the estate tax again. With that said, if income is generated from the assets within the dynasty trust, these new funds would be subject to income taxes. Dynasty trusts are complex as they require planning ahead for multiple generations and often involve investments and intricate assets. An experienced trust attorney is essential for preparing a dynasty trust that will protect the financial interests of your descendants. 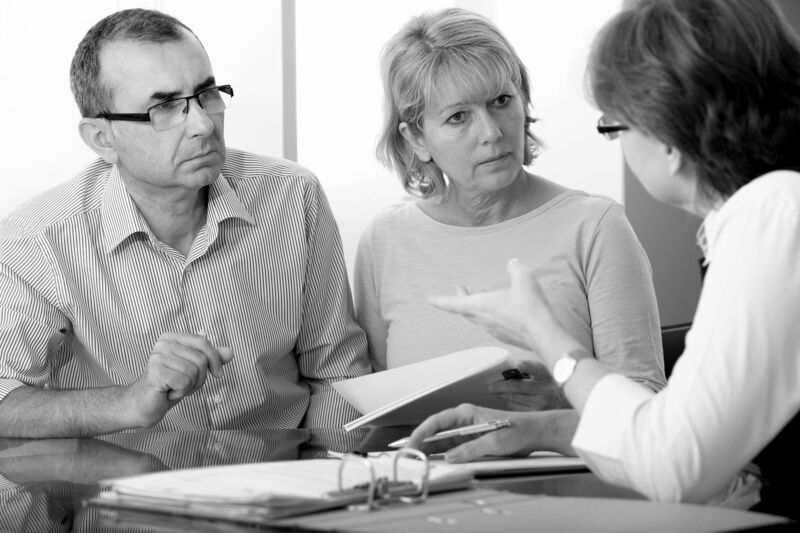 If you would like to find out more about dynasty trusts, you are encouraged to schedule a consultation with our trust lawyers today.